On Monday, Qualcomm announced the Snapdragon 410 family, which will power smartphones released during the second half of next year and priced under US$150 without a contract, according to the chip vendor. The announcement is significant and will have a very big impact on the popularity of LTE, according to Alan Hadden, president at industry organization GSA (Global mobile Suppliers Association). 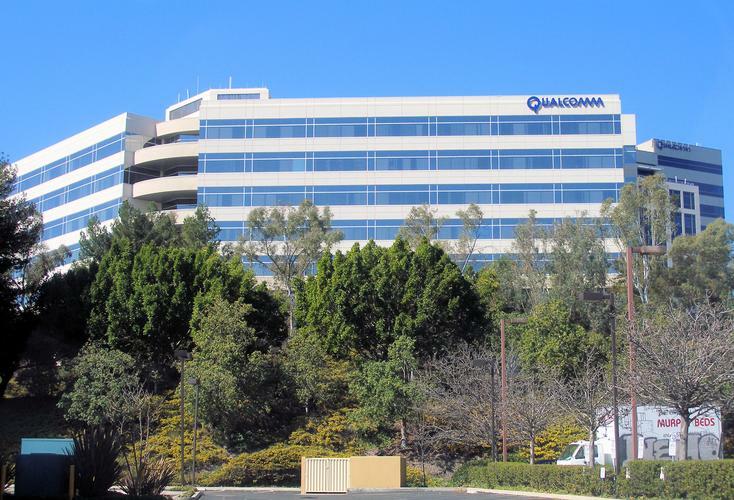 But Qualcomm isn't the only vendor that aims to cut the cost of LTE. Competitor MediaTek is getting ready to launch its first SoCs (system-on-a-chips) with LTE. The company will push LTE as hard as it can, according to Johan Lodenius , chief marketing officer at MediaTek. For a technology to become truly widespread, there must be products that are priced reasonably, he said in a recent interview. Additionally, the new chipsets will decrease the price difference between Wi-Fi only tablets and tablets that come with an LTE connection. But that doesn't necessarily mean tablet users will switch to LTE, because models with 10-inch screens will still mostly be used indoors where Wi-Fi is also available, according to Saadi.